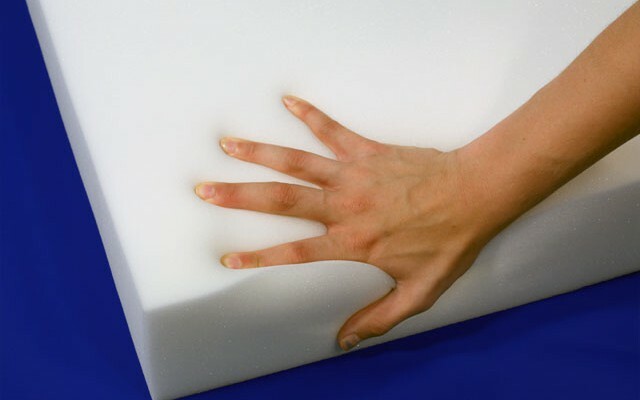 When you own a boat, yacht or outdoor furniture, there are a number of things that should be considered when purchasing replacement foam. Outdoor and marine applications require a fast drying foam that will be able to standup to constant exposure to salt, water and high humidity. Companies, such as The Foam Factory, offer quality replacement foam that is ideal for boat cushions and other outdoor applications. What type of foam works best? Whether you’re looking for replacement foam for yacht cushions or outdoor furniture, it’s important that the foam you choose is able to drain as quickly as possible. When marine or outdoor cushions are exposed to water or rain, the foam should allow the water to easily flow through the cushion so that it can dry quickly. When the foam is able to drain quickly, it will allow for fast drying of the seat cushion. This is an important factor in helping to avoid mold and mildew. Of course, the foam used for boat cushions and outdoor furniture should also have a good amount of support without being too rigid or hard. A little give can help provide comfort, but a cushion that is too soft offers very little support. A cushion with the right support will allow you and your guests to relax in comfort for many hours. Why is it important to choose a cushion with anti-microbial properties? Any time you have furniture or boat cushions that are exposed to wet conditions on a regular basis, it’s important to make sure that germs are not a factor. Anti-microbial foam can help keep your outdoor cushions free of unpleasant odors while also offering a safer and healthier cushion that will not allow the growth of germs. While it’s certainly important to choose an outdoor cushion that is both comfortable and attractive, it is also important to make sure the foam cushion is able to stand up to the rigors of outdoor exposure. A long-lasting and durable cushion will provide the best comfort as well as offer the most cost-effective solution for outdoor seating arrangements. When you have cushions on a boat or on furniture that will be exposed to the outdoor environment, it is important to make sure that replacement foam is designed for this environment. A fast drying, anti-microbial foam can offer protection against mold, mildew and unpleasant odors. Additionally, a quality foam will offer the durability needed for an outdoor environment.